Earn 15 loyalty points when you order this item. 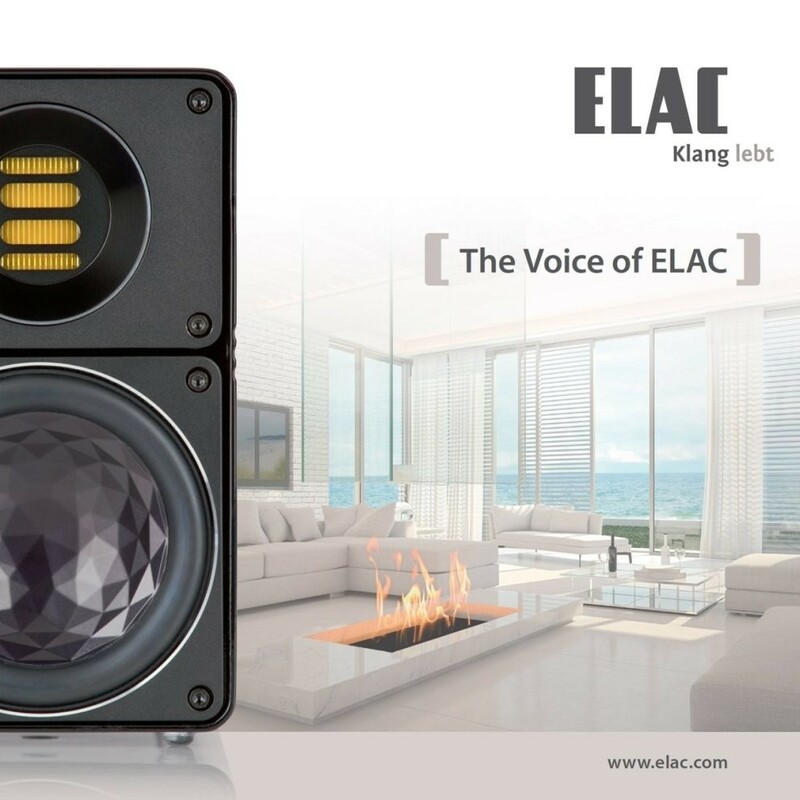 ELAC Electroacustic GmbH designs and manufactures loudspeakers of the highest quality. The company is characterised by a high degree of vertical integration. The Voice Of ELAC follows the philosophy that sound lives: authentically, naturally and dynamically. Have the best seat in the concert hall. Front row tickets. Feel the music. Totally immerse yourself in it. Experience the fascination of sound. Soulful songs of exceptional Singer/Songwriters form a true listening experience.